I went to CANAL CITY HAKATA before that party. 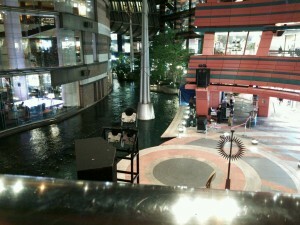 I only walked and saw a scenery there. That scenery was a bit fancy. 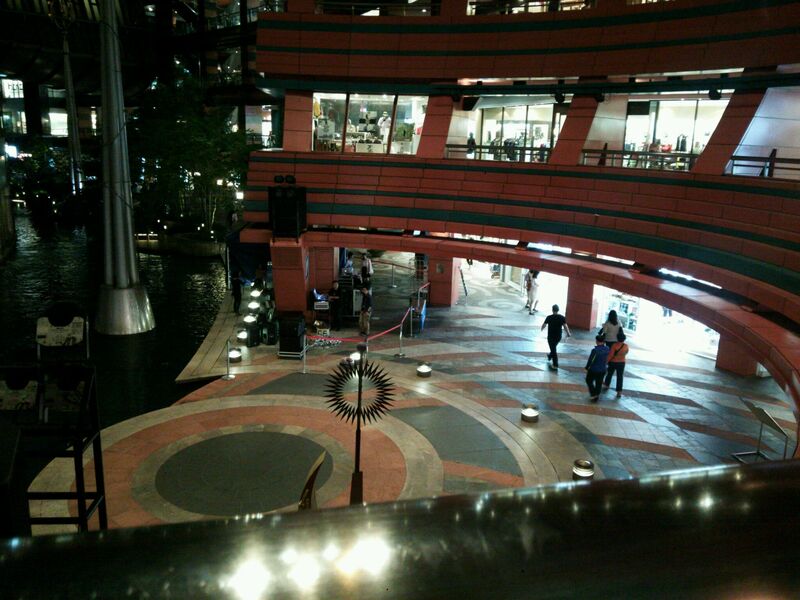 CANAL CITY HAKATA is the big and large shopping mall. but walking alone in this mall is also good .